Gorgeous ranch home with an open floor plan and a finished lower level. 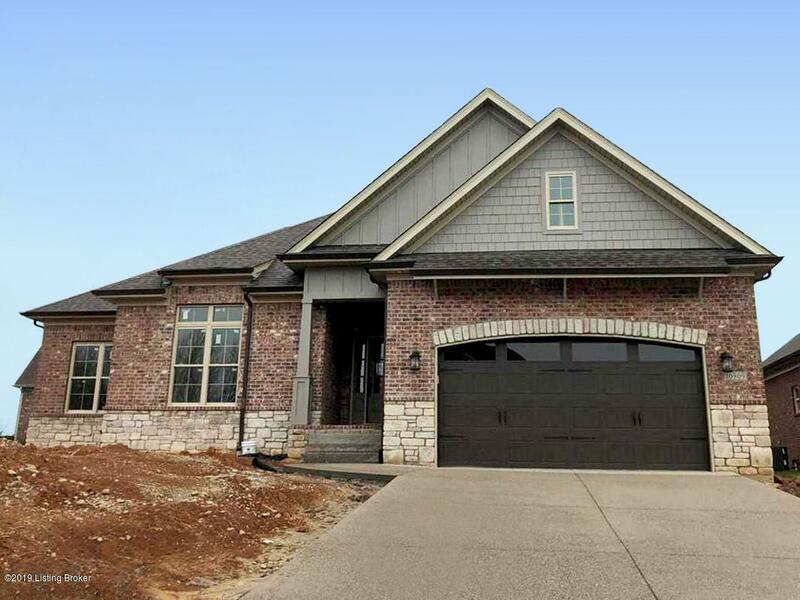 Home offers 4 bedrooms, 3.5 baths and 3300 square feet of living. Hardwood, granite, custom cabinets and detailed trim are a few of the luxury features. Spacious owners suite with his/hers closets, beautiful owners bath featuring separate vanities and tiled shower. Two secondary bedrooms on the main level are generous in size and share a full bath with double bowl vanity. As you enter from the 2 car garage there are cubbies and a highly sought after and perfectly appointed pocket office. Lower level has a great sized family room, bathroom and 4th bedroom. . Listing provided courtesy of Louisville Realty Group. © 2019 Metro Search, Inc. All rights reserved.